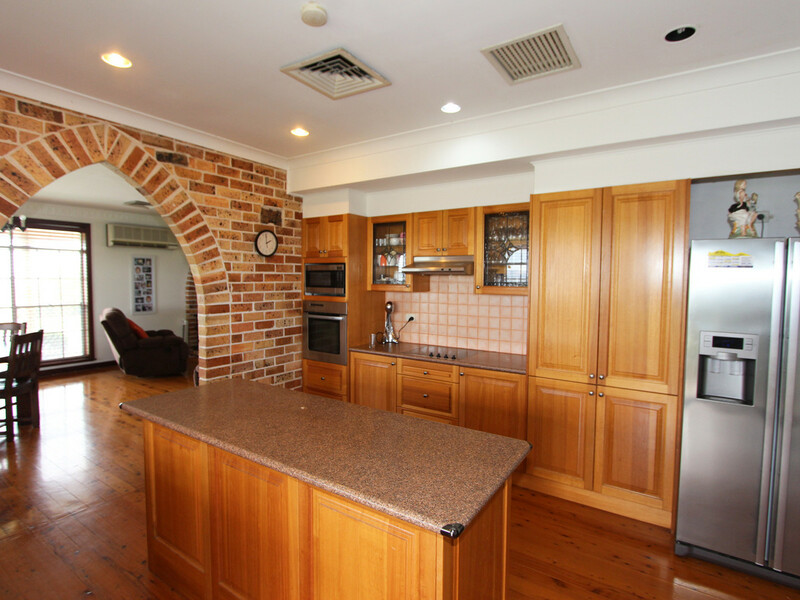 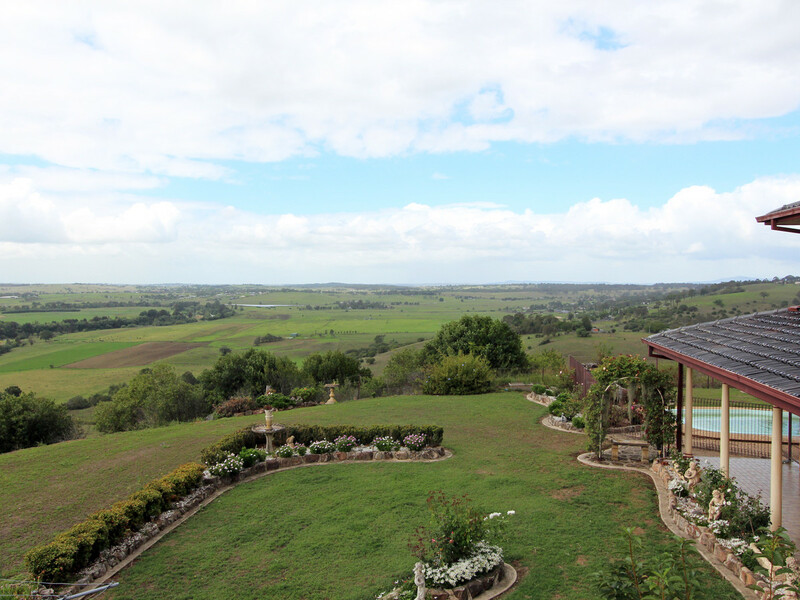 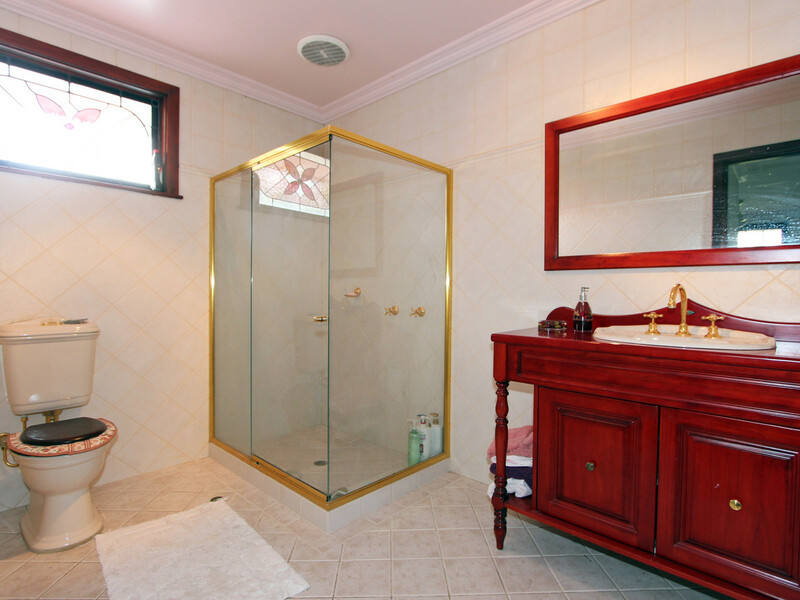 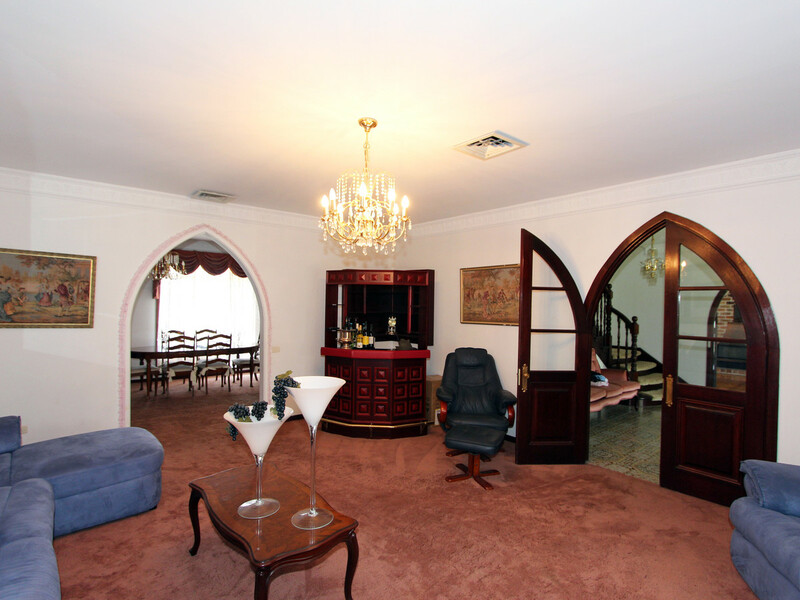 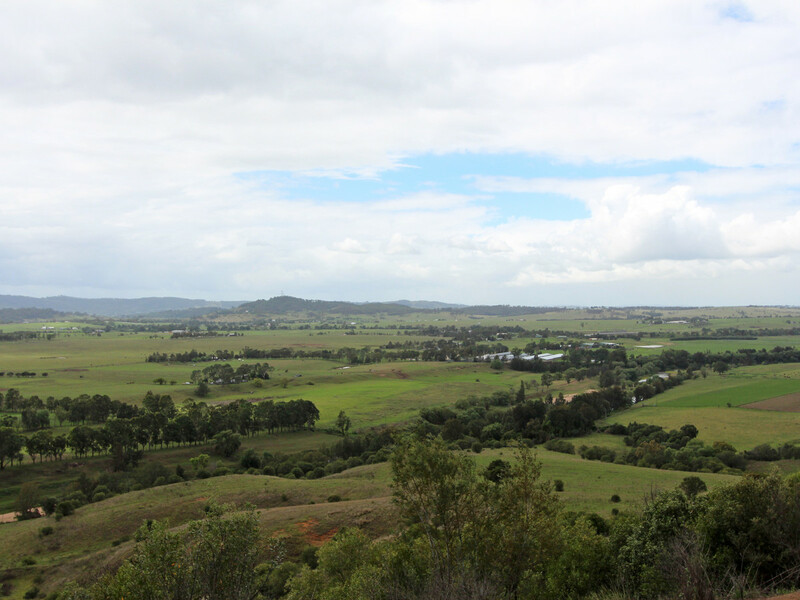 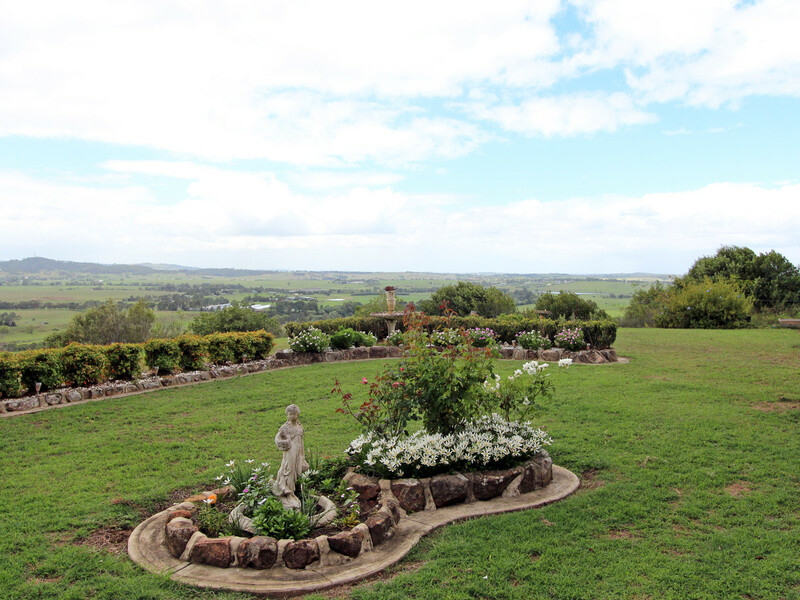 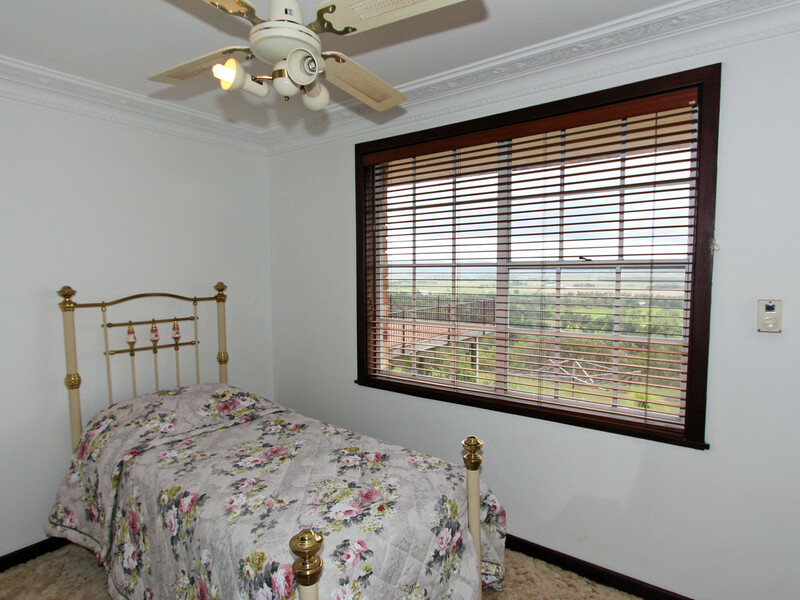 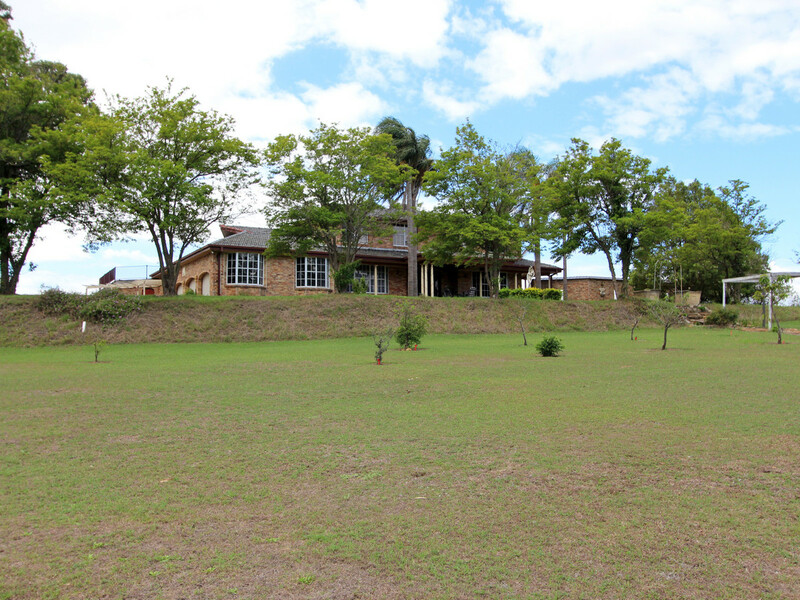 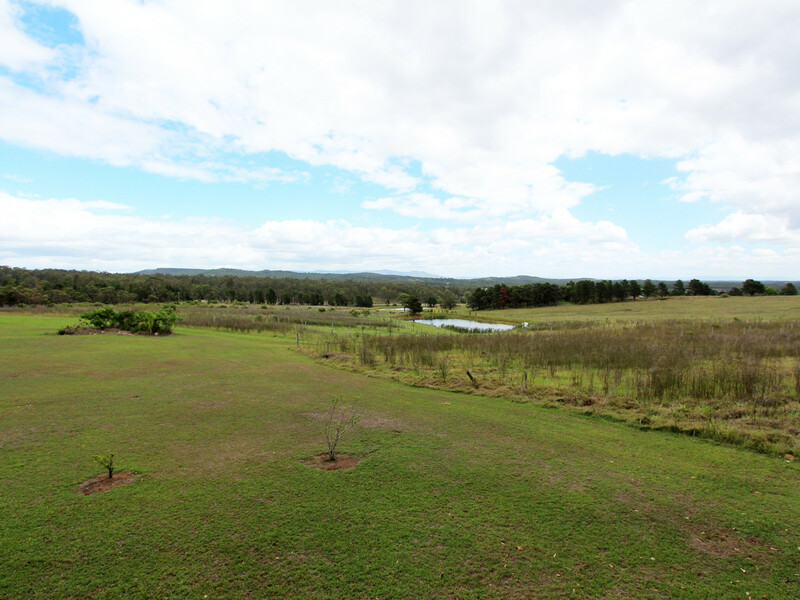 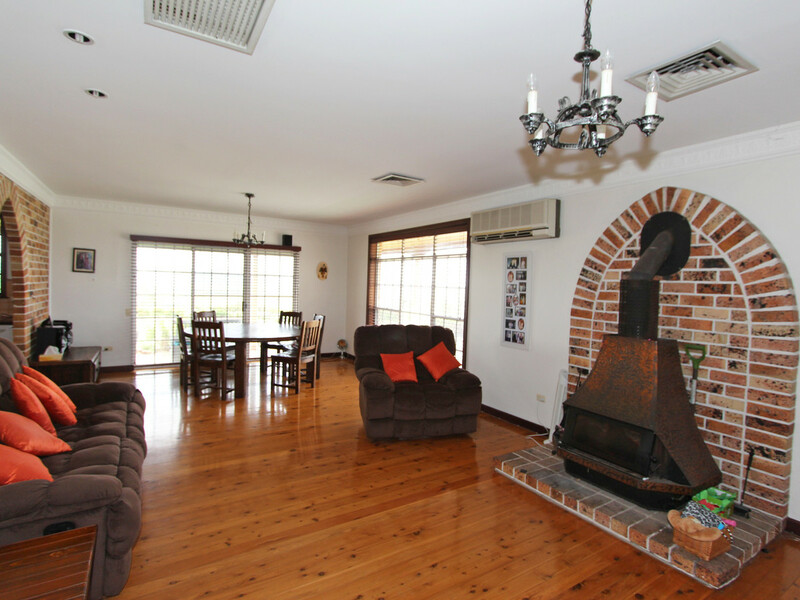 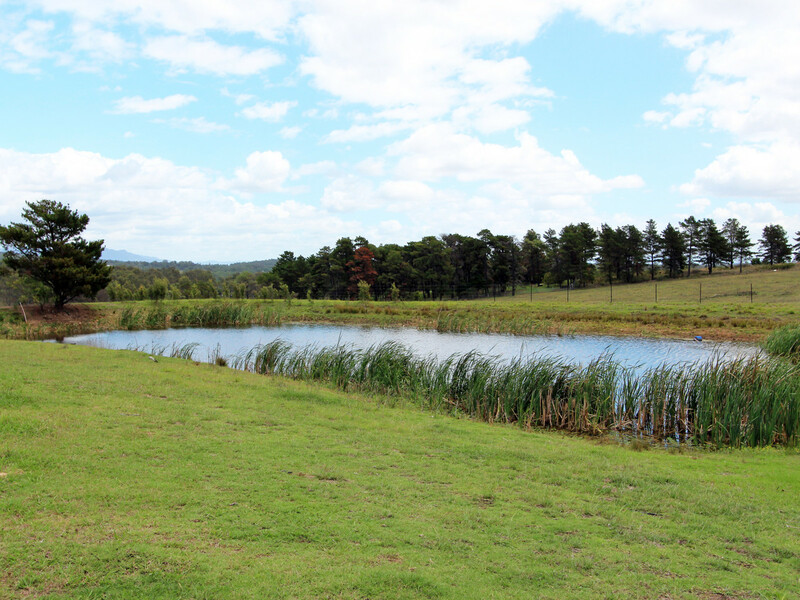 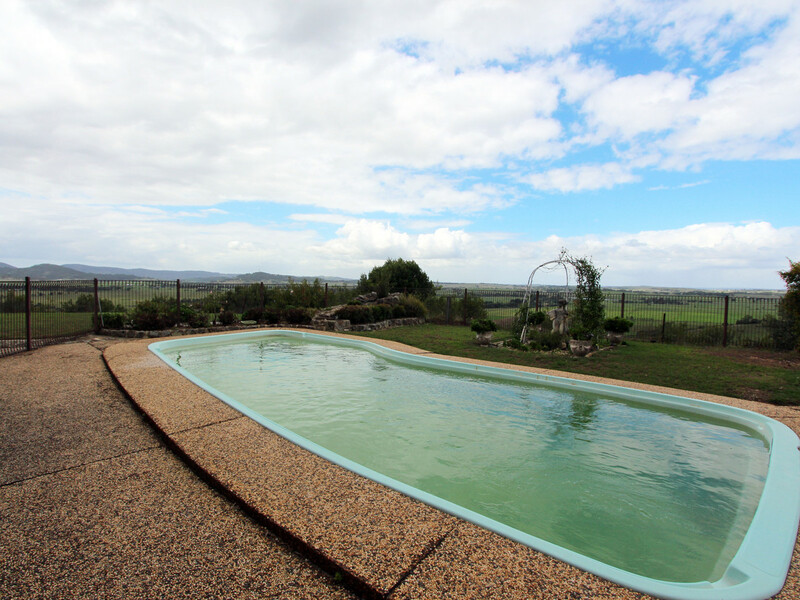 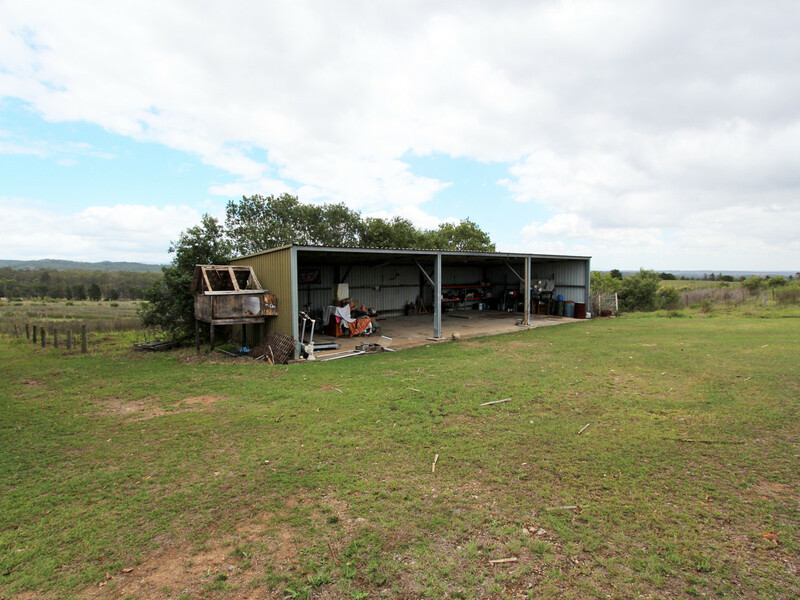 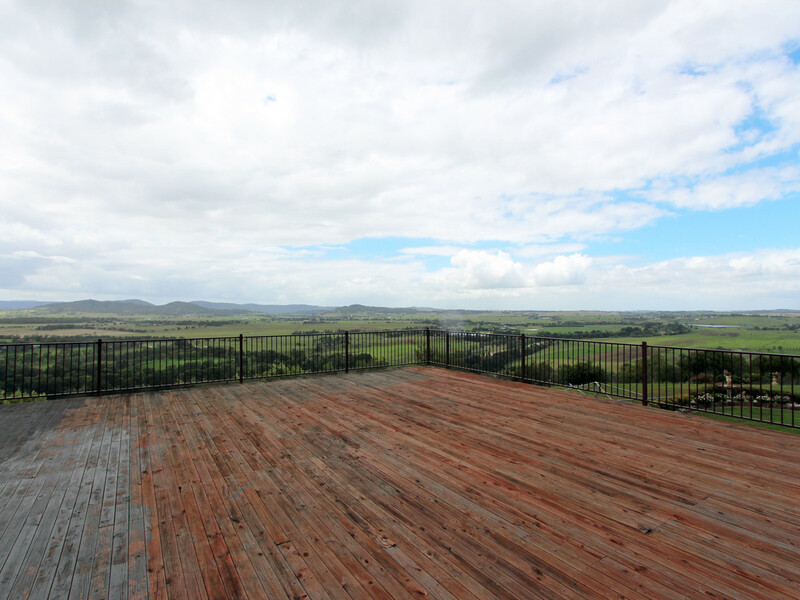 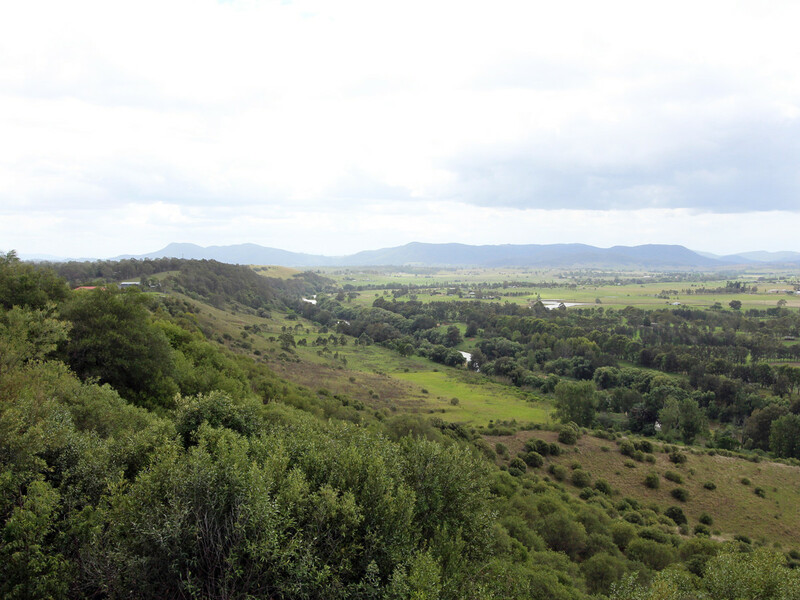 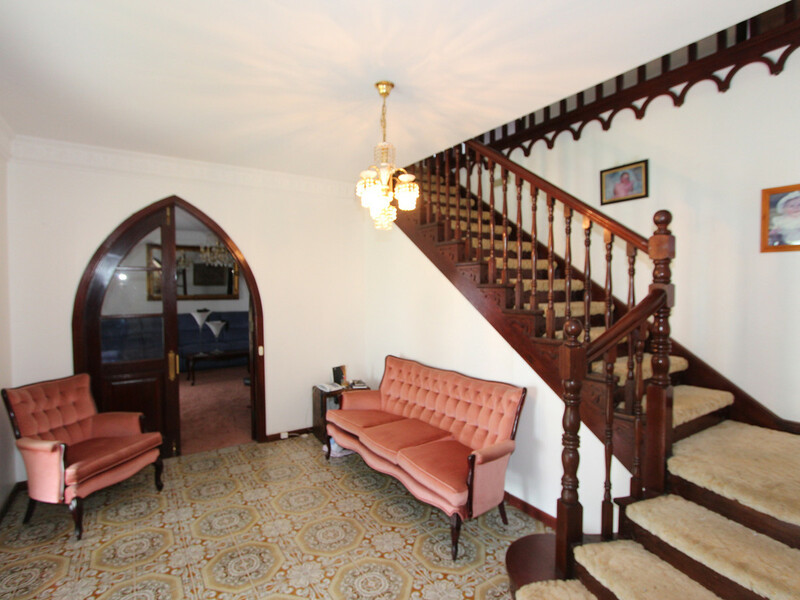 Boasting one of the best views in the Hunter Valley, this 25 acre property is in a conveniently central location. 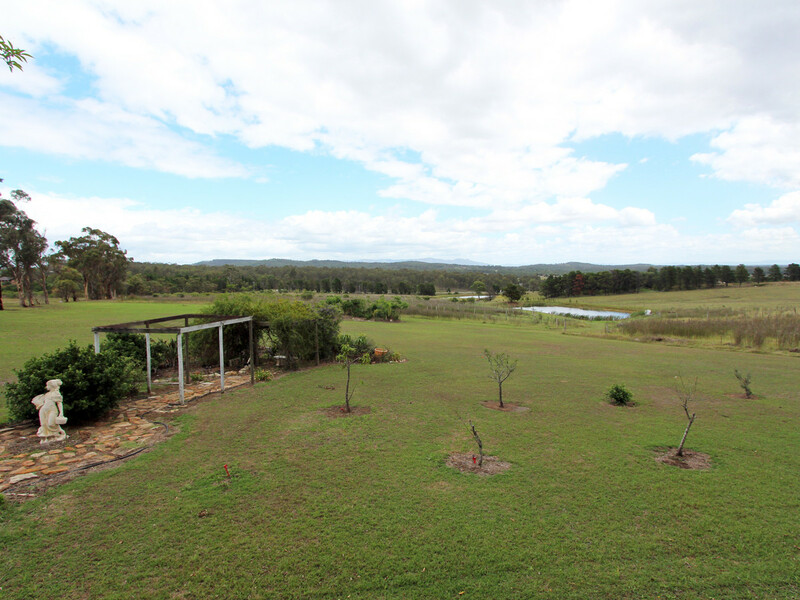 Under 10 minutes drive from the Lovedale interchange of the Hunter Expressway, 20 minutes to Maitland, Cessnock, Singleton and under 1 hour to Newcastle’s CBD. 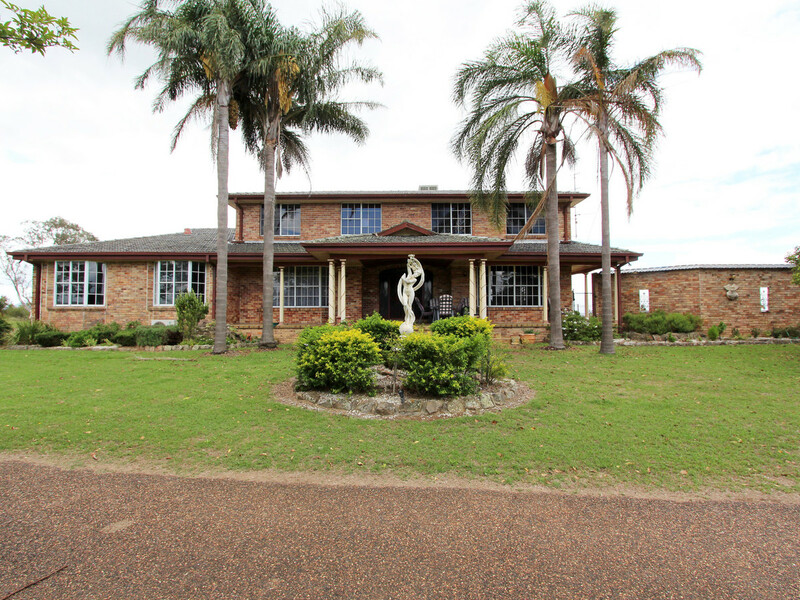 Slightly undulating, the home is set high on the block, giving it the perfect vantage point for the home to be private whist enjoying the stunning north easterly views over the Hunter River to the distant mountains beyond and to the west, views of the Brokenback Range. 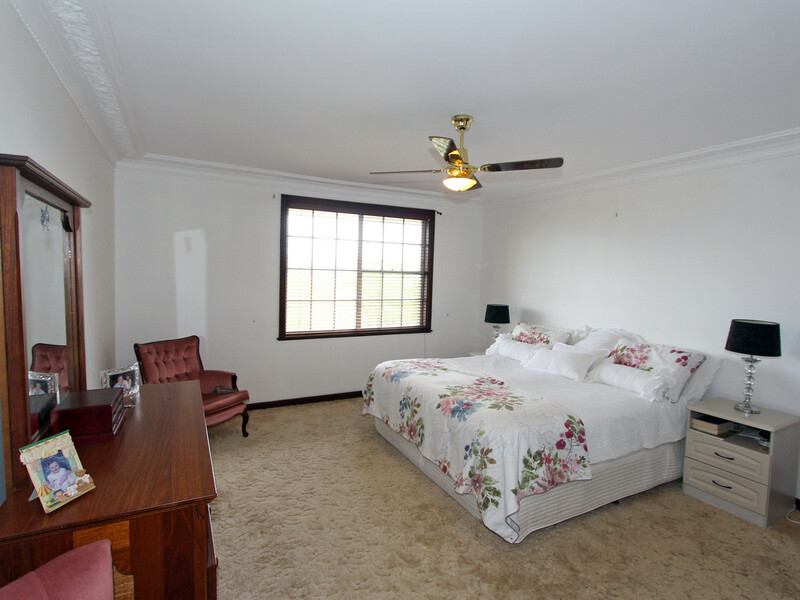 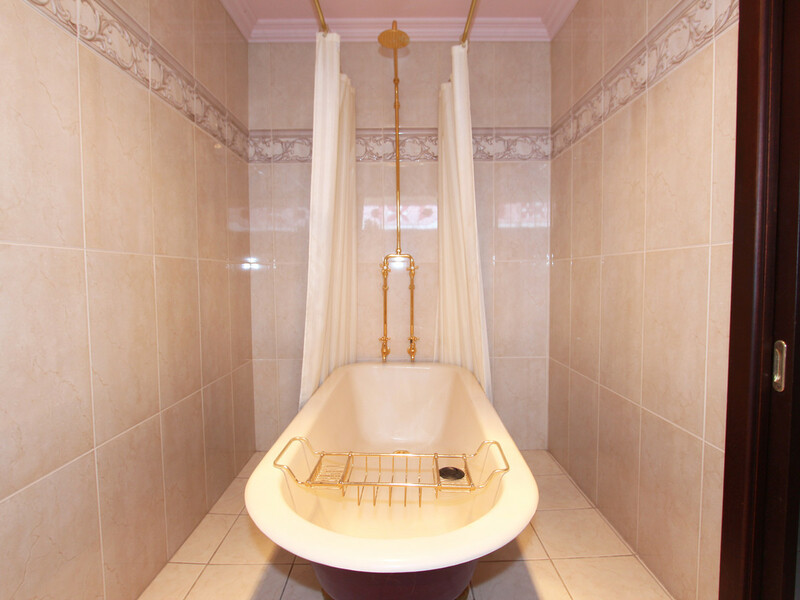 Grand in stature the home – large enough to be a B&B – features 6 large bedrooms, 5 with built-in wardrobes, the main with ensuite and walk-in robe, a large study, spacious open plan family and casual dining with timber floors, separate formal lounge and dining, timber kitchen, air conditioner, wood fire, views from every window and triple garage with internal access. 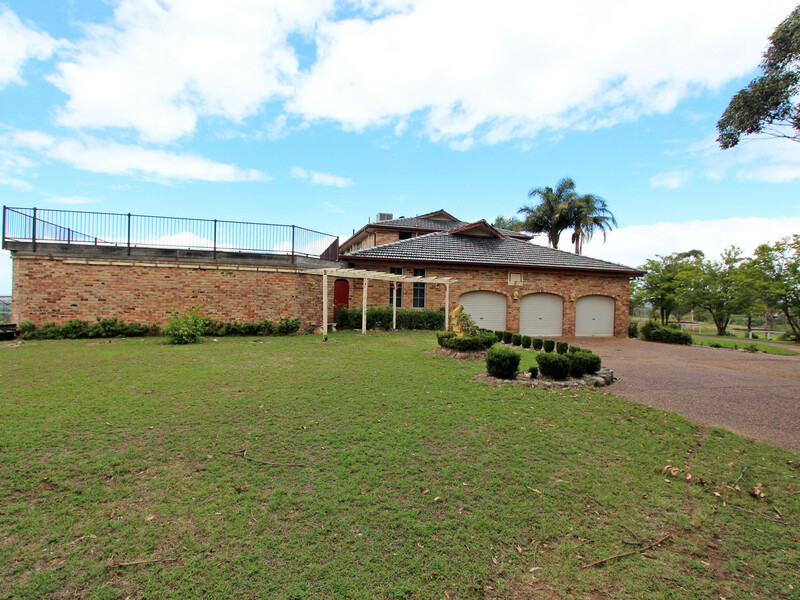 The perfect lifestyle property externally, there is an in-ground landscaped pool, easy care gardens, huge undercover entertainment area, large entertainment/observation deck – the ideal place to enjoy the stunning views, a large machinery shed and dam. 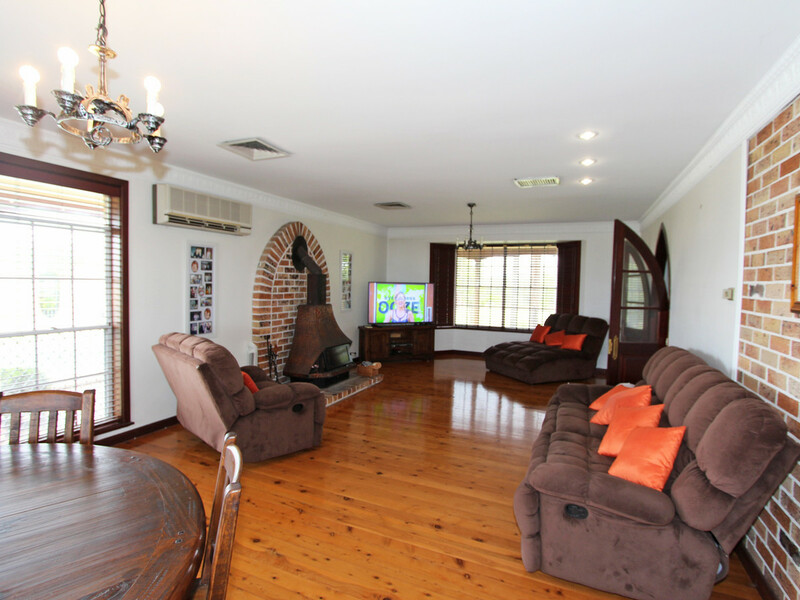 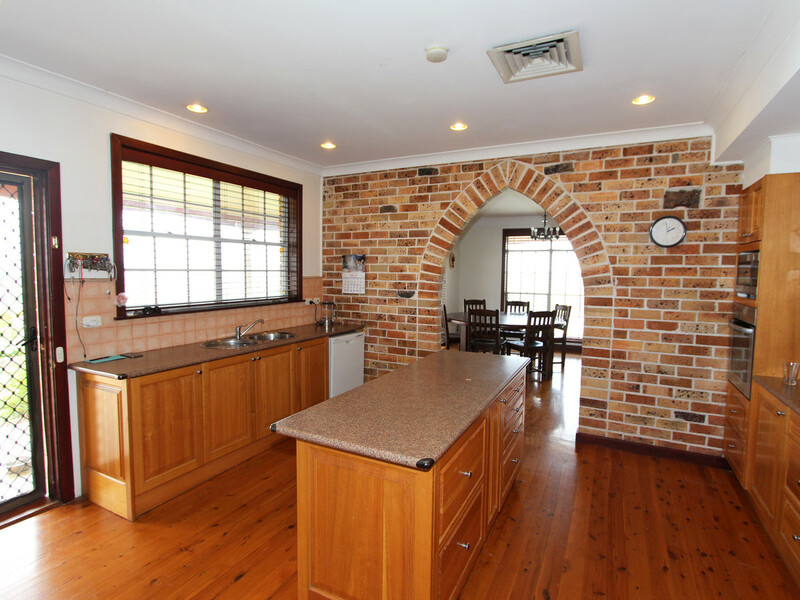 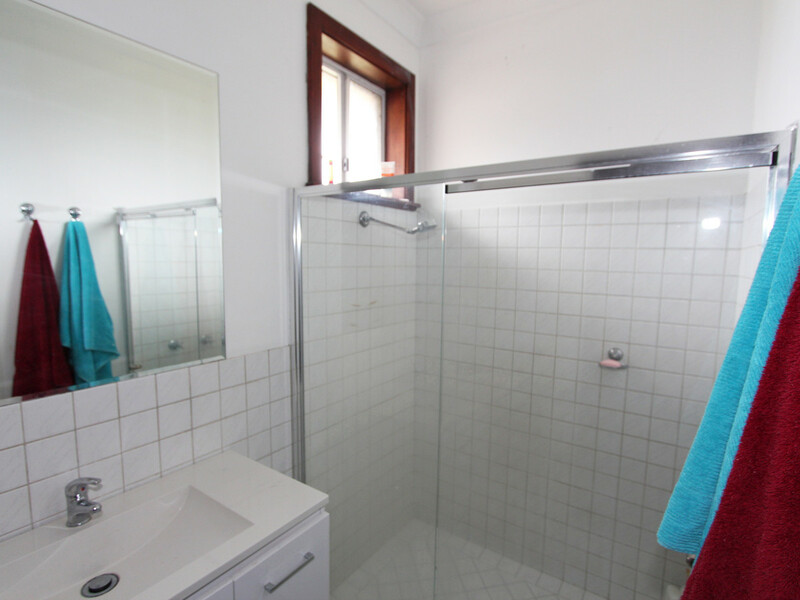 Just a short drive to the restaurants and cellar doors of Pokolbin and Lovedale’s wine region and around 1 hour to Newcastle’s beaches, this property is the ideal family home or weekender.